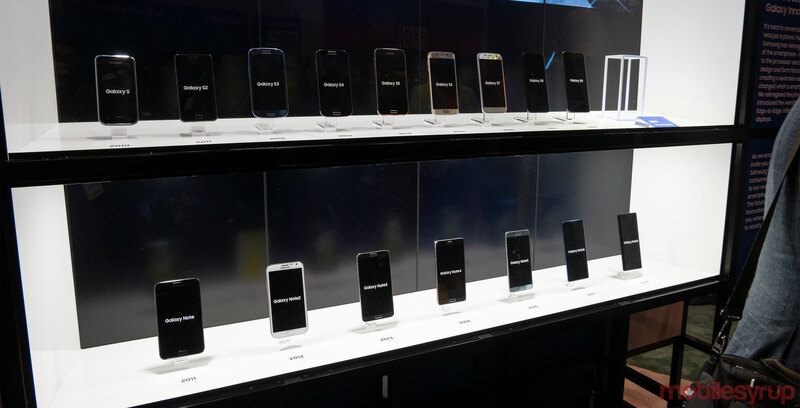 Samsung’s Galaxy phone display at CES 2019 showcased all of the company’s Galaxy and Galaxy Note phones since the series was launched in 2009, with one notable exception — the Galaxy S10. The empty box would, of course, house the latest phone, which has yet to be announced by the South Korean consumer electronics giant. Recent rumours suggest that Samsung will launch the Galaxy S10 at its ‘Unpacked’ event on February 20th, 2019 before Mobile World Congress 2019 (MWC). Gizmodo previously reported that Samsung will begin allowing customers to pre-order the device that day and physical units will hit store shelves on March 8th, 2019. Reports also indicate that Samsung plans to release as many as five S10 models. The lineup would include two standard models (the Galaxy S10 and S10+), a new Galaxy S10 Lite, and two 5G-capable models (codenamed ‘Beyond X’ and ‘Beyond Bolt’). 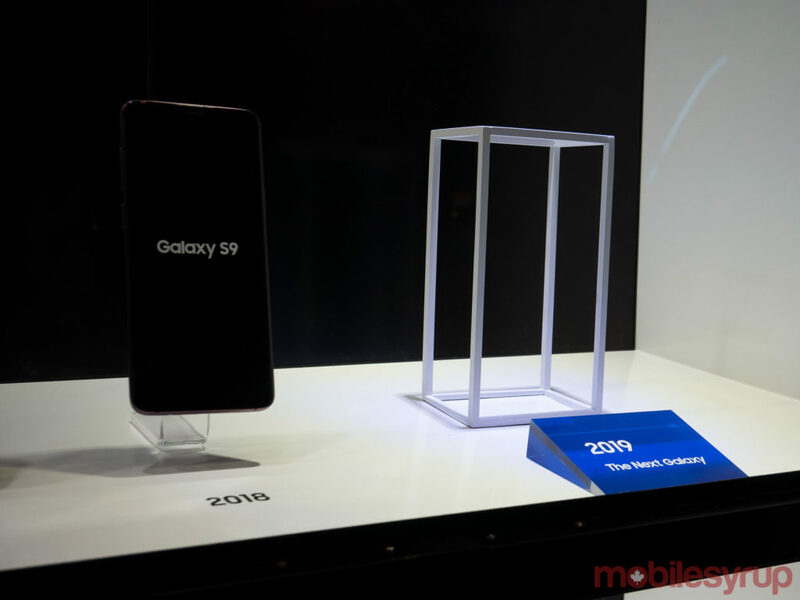 The S10+ is expected to feature a 6.4-inch display with up to 1TB of internal storage, while the Lite version is expected to have 5.8-inch display with 128GB of storage. Reports also suggest that the standard S10 will have a 6.1-inch curved panel, which will provide users with up to 512GB of internal storage. The Samsung Galaxy S10 Lite is rumoured to cost approximately €669 ($1,126 CAD), the standard S10 will reportedly start at €799 ($1,345 cAD) for the 128GB model and €999 ($1,681 CAD) for the 512GB variant. Finally, the S10+ is expected to start at €899 ($1,515 CAD) for the 128GB model, €1099 ($1,852 CAD) for the 512GB variant and the gigantic 1TB model will be priced at €1399 ($2,359 CAD).